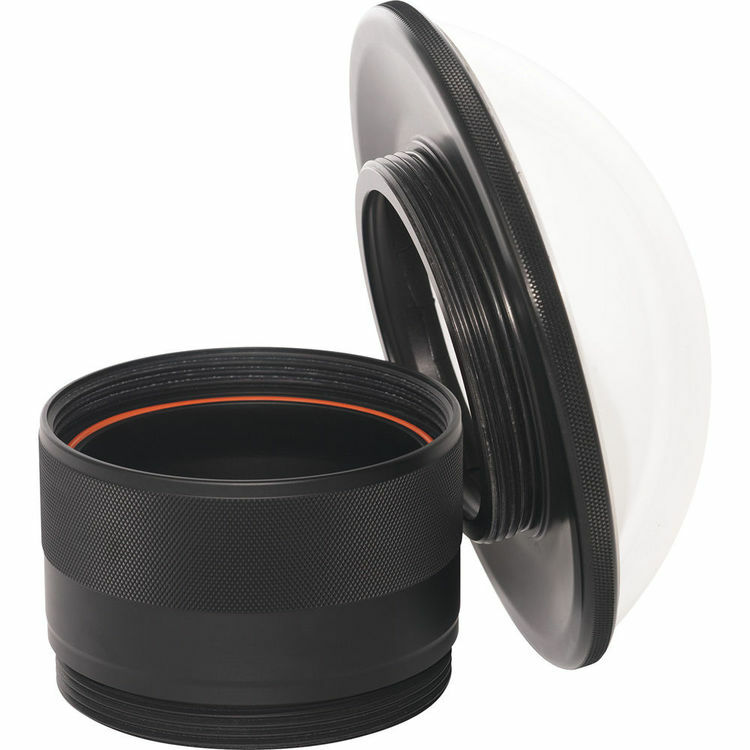 The Aquatech PD-135 lens Port is designed for use with the Nikon 14-24mm f/2.8 lens & the Nikon 16-35mm f/4. 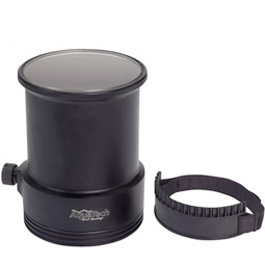 The AquaTech PD-135 Dome Port and Extension Ring can be used with the Nikon 14-24mm f/2.8 lens and the 16-35mm f/4 Nikon lens. 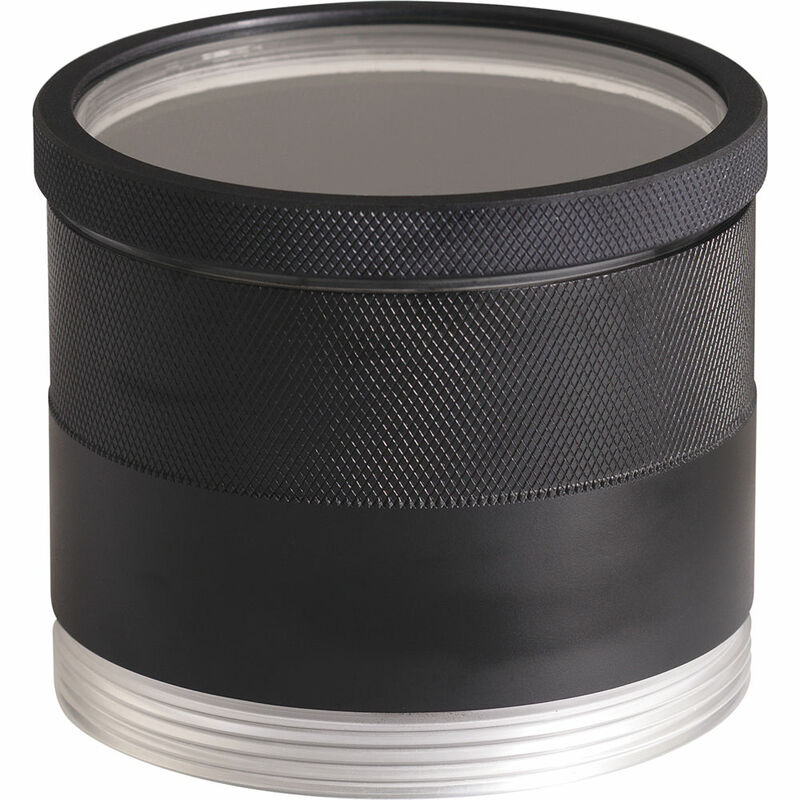 This 6″ dome and 70mm extension ring is ideal for underwater photography, surface work, and split shots for above and below style images. 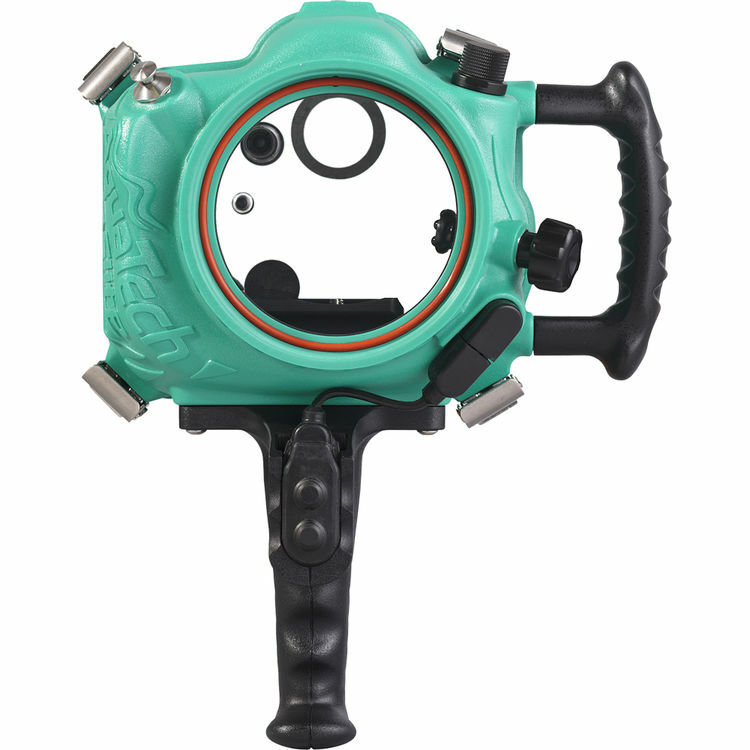 Zoom control is also available with the correct Lens Gear. 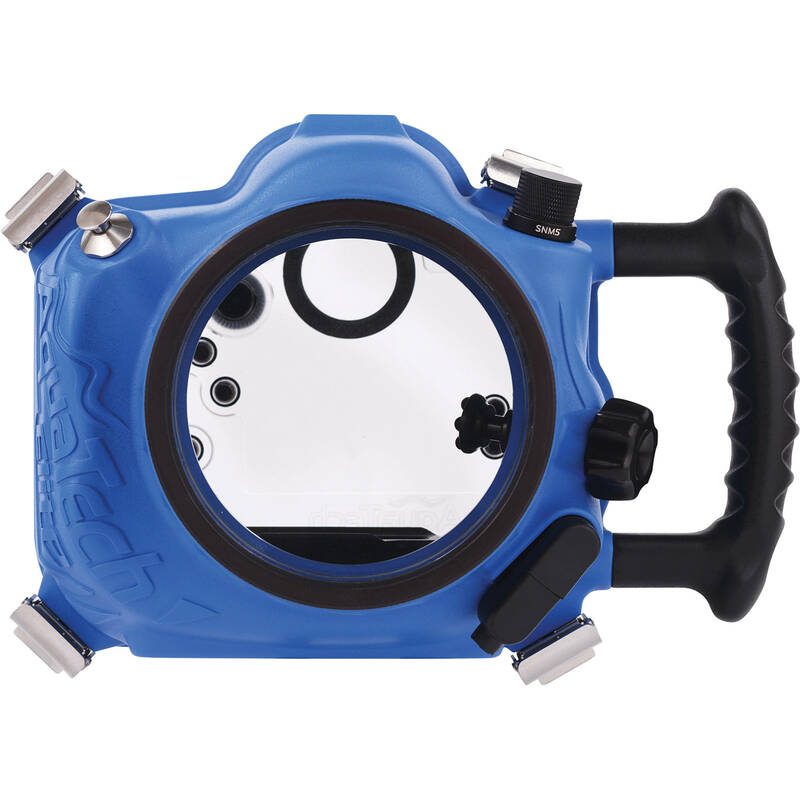 The Lens Port features a threaded system that is interchangeable with all Elite and Delphin model AquaTech Sport Housings. Please note that this product will only work with the Elite & Delphin models.